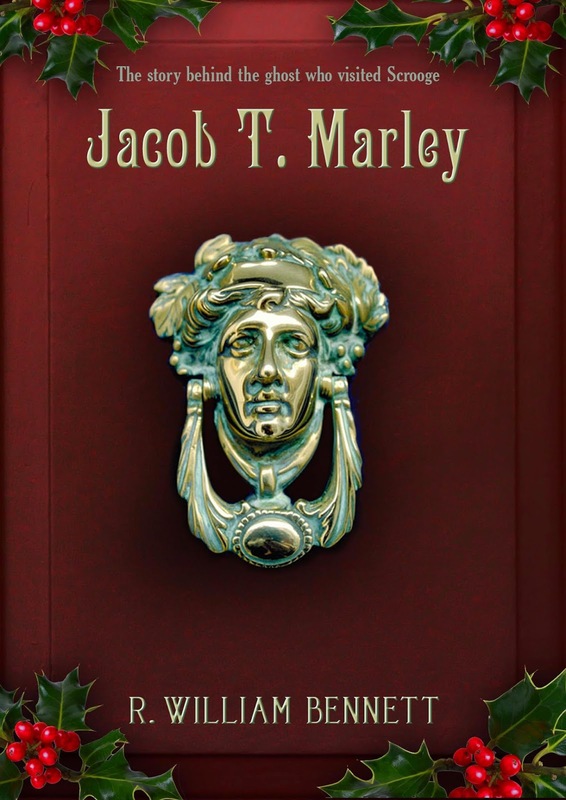 I highly recommend Jacob T. Marley for anyone looking for a story of forgiveness and redemption! I don't know that I'd put much thought into Marley's ghost before reading this book, but R. William Bennett does an excellent job sharing Marley's story. Reading about his life was so interesting, and then seeing his remorse as he looked back on pivotal moments in his life was heartbreaking. The story really pulls at the heart strings. All of our choices have an impact on those around us. We never know what will happen from the choices we make, but taking a look at the consequences from afar as was done in this story is really eyeopening. I thoroughly enjoyed this spin off of A Christmas Carol both times I read it. Yes, it is worth reading more than once. I'm excited to a have copy that I can pull out each year as Christmas approaches to help me get into the Christmas Spirit. But, this book would really be great any time of the year. The lessons it teaches are invaluable.